Connect Time Tracker to hundreds of other apps with Zapier! Zapier lets you connect Time Tracker to hundreds of other web services. Automated connections called Zaps, set up in minutes with no coding, can automate your day-to-day tasks and build workflows between apps that otherwise wouldn't be possible. ## How do I connect Time Tracker to Zapier? 1. Log in to your Zapier account or create a new account. 2. Navigate to "Connected Accounts" from the top menu bar. 3. Now click on "Connect new account" and search for "Time Tracker"
4. 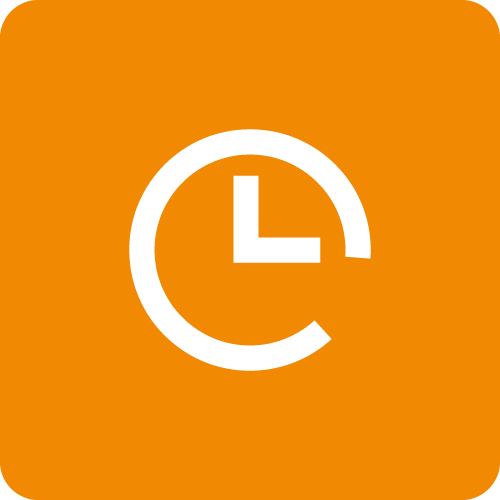 Use your credentials to connect your Time Tracker account to Zapier. 5. Once that's done you can start creating an automation! Use a pre-made Zap or create your own with the Zap Editor. Creating a Zap requires no coding knowledge and you'll be walked step-by-step through the setup. 6. Need inspiration? See everything that's possible with Time Tracker and Zapier. Time and Billing - What Syncs with QuickBooks?